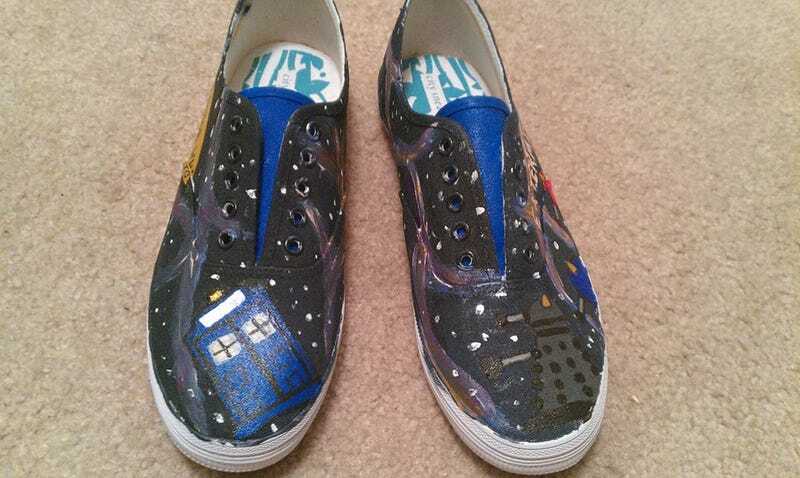 Hey look at these shoes I painted! I can paint shoes for you too! Of probably anything you want! Do they look ok?